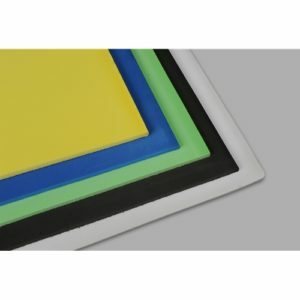 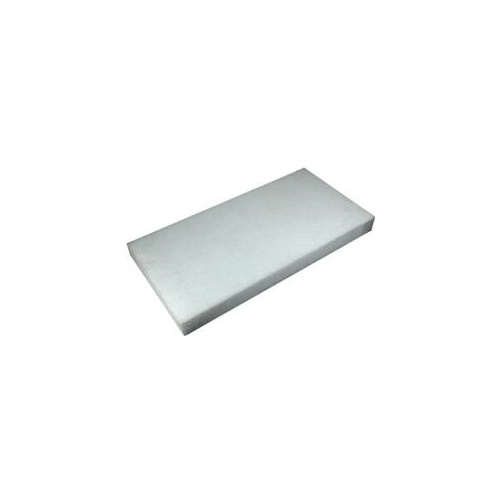 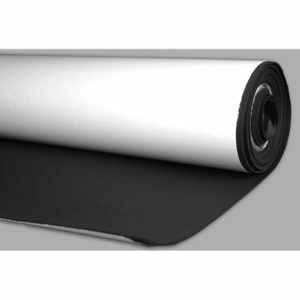 Expanded polyethylene (EPE) 1.5 LB density is an engineered plastic foam material. 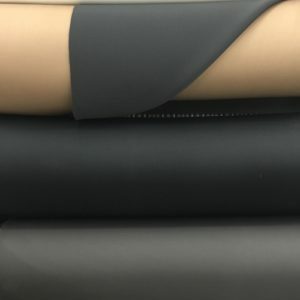 EPE material is formed into closed cell small plastic beads. 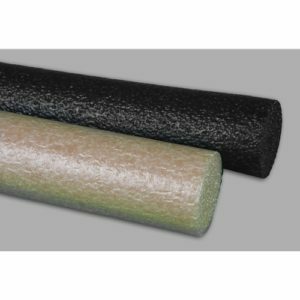 Light weight and much more durable material compared to rigid foams such as white beaded EPS. 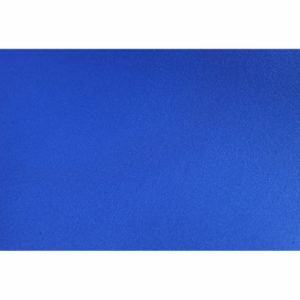 48 X 72 SHEETS IN STORE PICK UP ONLY!